My kids have really gotten into a Lego craze at home. They are always bui lding various creations. Sometimes they follow the instructions on a kit, and sometimes they let their imaginations run wild (which usually ends up in the form of a spaceship). Who can blame them? 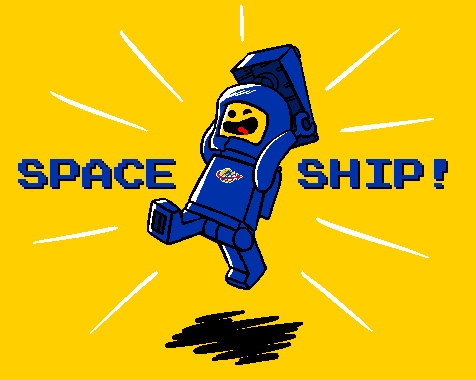 Legos are fun! It is so satisfying to create something out of those tiny little blocks (yes, I join in the festivities quite a bit). Whether it’s Legos, blocks, puzzles, a house, a computer, or even a budget, we are all wired to build things. From the dawn of creation, the Creator endowed his creation with the drive to create (how about that for a sentence?). Within each of us, there is a drive to make something in this world. In October, our church entered into a time of reflection and visioning. Many of you have participated in “Rock Solid” focus groups, where you talked about Jesus being our foundation stone, and how we can build up our church on this rock. Thank you to those who engaged in these discussions, and we pray that your insights will be used to guide our church into the future. I recently read Psalm 127:1-2 and I was instantly convicted. 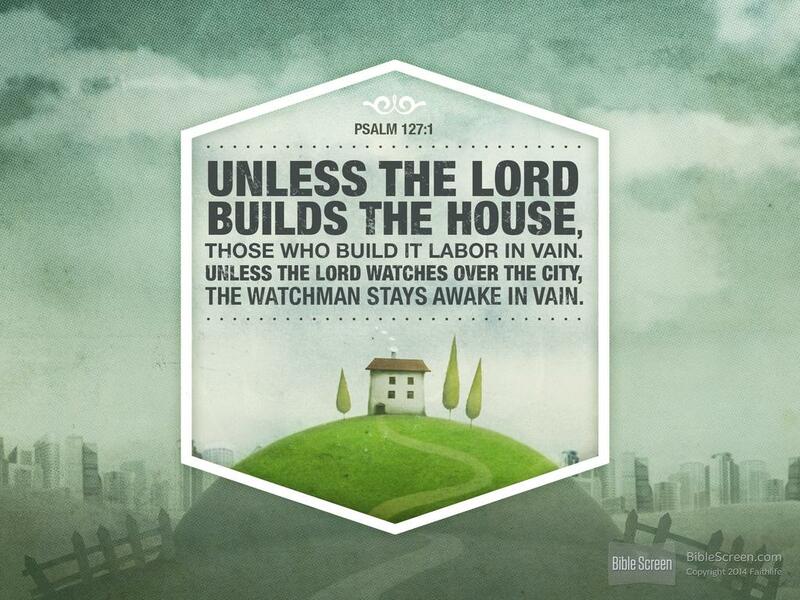 It reads, “Unless the Lord builds the house, the builders labor in vain. Unless the Lord watches over the city, the guards stand watch in vain. In vain you rise early and stay up late, toiling for food to eat— for he grants sleep to those he loves” (NLT). When I read these words, I began reflected on the youth ministry program that we have been building together while I have been at San Pedro. Building a successful youth program takes time, commitment, and energy. It takes trial and error. It takes building and maintaining relationships. It takes a drive and a passion to see youth (and adults) transformed by God into disciples of Jesus Christ. But the one thing that it needs most is the one thing that is often lacking: it takes God! One can build up a youth program to a certain level using their own strength and ingenuity, but unless the Lord builds the ministry, the youth workers labors in vain. I am excited for all that God is doing in our SPY program. We have amazing Sunday school teachers that reach our students with God’s truth on a weekly basis. We have the greatest adult mentors that lead our weekly SPY Group ministry and make impressions on the hearts of our youth. We have a wonderful time together on retreats, mission trips, and a variety of fun activities. And our confirmation students are gaining a strong foundation in their Christian faith. Our youth program gives students an opportunity to know God, grow in community, and show his love to others. Still, I confess that much of what has been built has been through my strength, with God on the side. I have toiled from early in the mornings to late at night, and have taken the lead on building this program. I have taken control of the project away from God. I feel that if we are to take our youth program to the next level, it must be through God’s leading and directing. And the best way to discern that is through prayer.